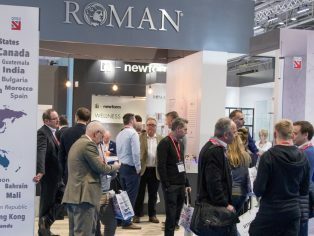 Market leading International shower designer and manufacturer, Roman, has reported that this year’s kbb Birmingham Exhibition was a great success. Kbb was Roman’s shop window for the retail sector and their platform to energise and engage their retailers with the innovations that they have worked so hard to bring to market. 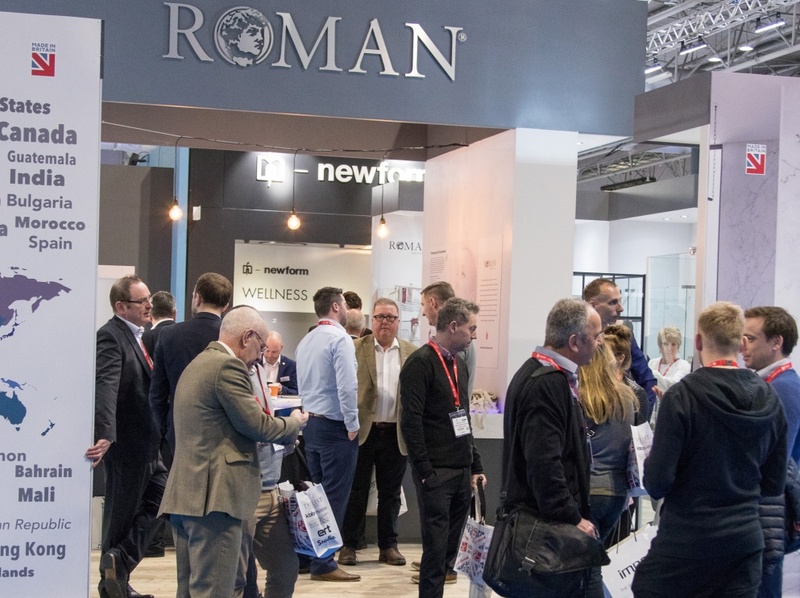 This year’s kbb saw Roman present their specialist collections of products specifically designed to highlight the company’s vast experience within the UK and International Retail markets. Roman unveiled new design concepts for the bathroom sector including innovative integrated solid surface fabrication in various colours. Newly launched products showcased on the stand included, their Liber8 10mm Black Grid Pattern Wetroom Panels; Decem 10mm Victoriana Collection; true Level Access Sliding Door Enclosures; and the new generation of their 8mm Innov8 Range. 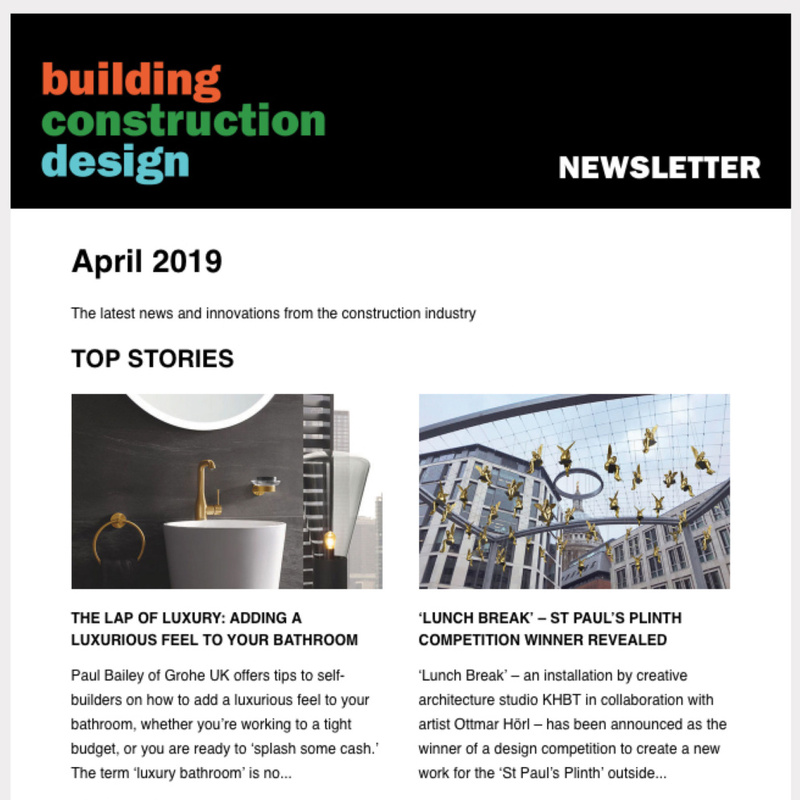 Newly launched products showcased on their stand included our Black Grid Pattern Wetroom Panels which lead the industrial look trend that is very current in bathroom design. There is also the option of clear glass with matt black profile, which can be coordinated with brassware across the bathroom. Also the Victoriana Collection was showcased on their stand, which is a premium collection of 10mm thick glass with a Victoriana glass design. The print is a white etch colour fired into the glass during the toughening process. Roman exhibit at the show as it is the ideal place to meet new customers and to catch up with their existing customers. 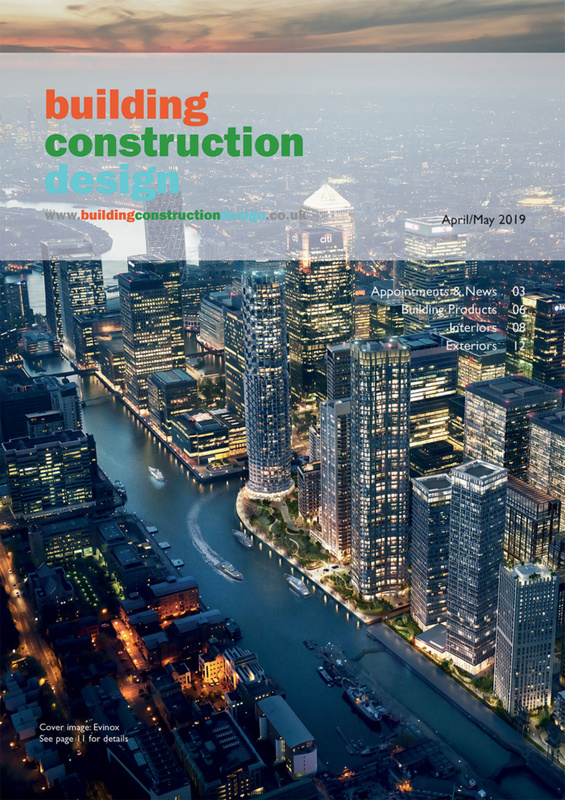 It is an ideal platform for visitors to find new ideas, new products and to keep up to date with what is happening in the industry and what may be over the horizon.